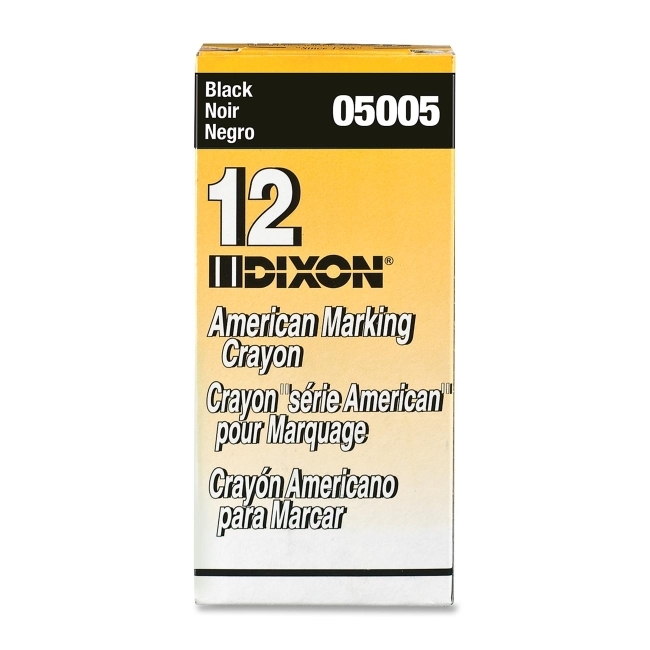 Long-lasting marking crayons offer vibrant colors and a wax material that will not melt in sunlight. Round crayons work well on aluminum, brass, stainless steel, Plexiglass, paper, cardboard and wood. Certified AP nontoxic.